Mechanical seal Medium-Hi Duty DRM1-S | | Products | MeccanotecnicaUmbra S.p.A.
A mechanical seal that is widely used in pumps and machines for generic use with medium and high pressures. 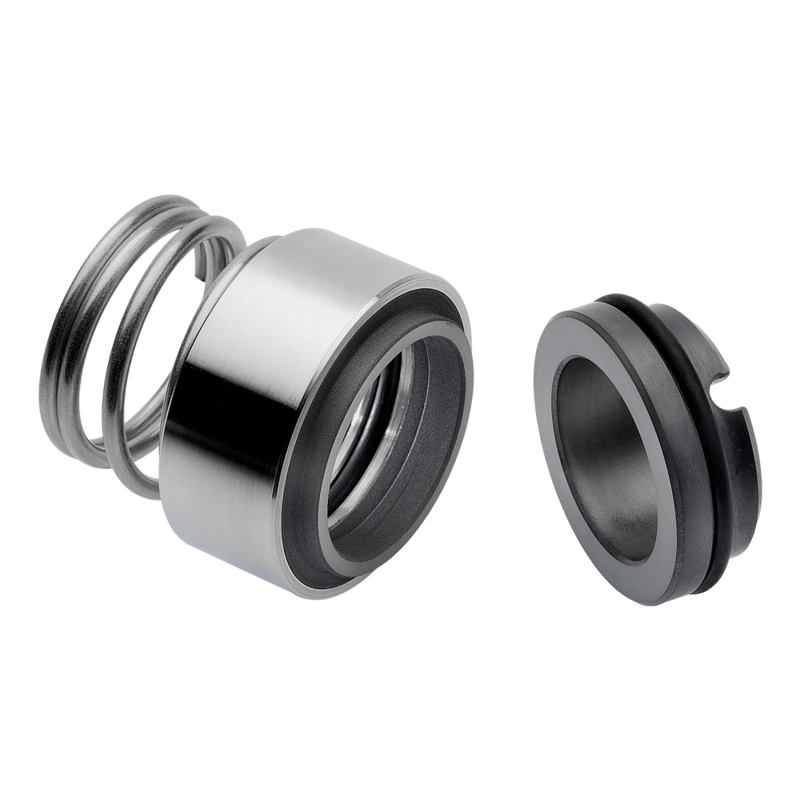 The DRM1-S is a single seal, with only a stationary CC/CL type ring and is made in accordance with DIN 24960. The tapered helical spring with dependent rotation is specifically designed to prevent clogging when in contact with dirty and/or viscous liquids.